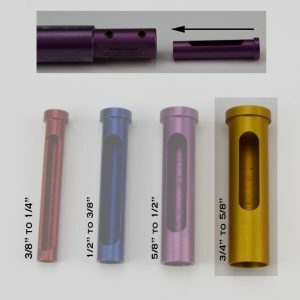 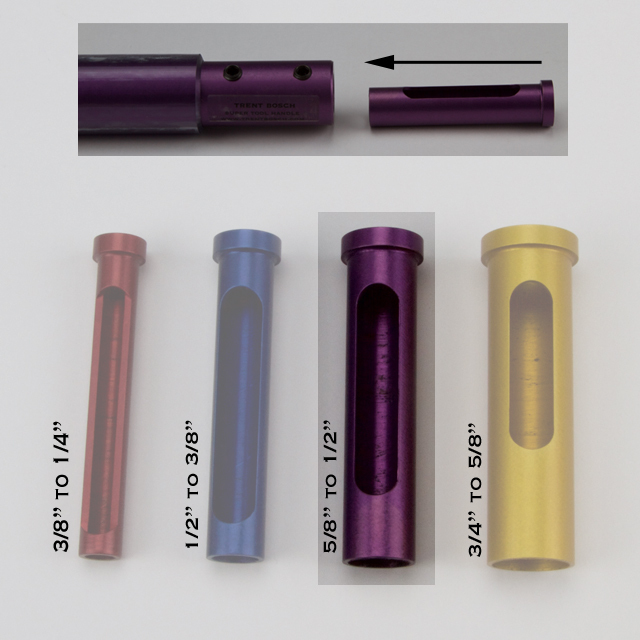 Adapts Green, Purple and Silver Tool Handles with 5/8″ hole to 1/2″ hole. 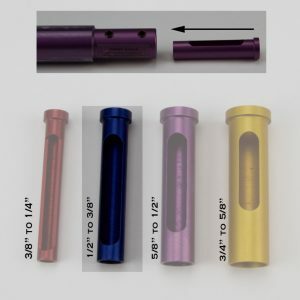 You can also use in conjunction with other inserts. 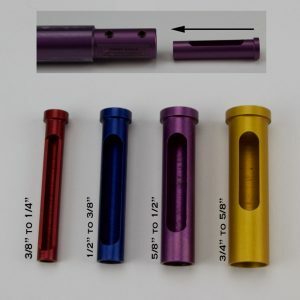 Adds versatility to your Super Tool Handles.